The Crane Song Solaris Quantum DA is a 19" standalone D/A converter with the latest in DA Technology. 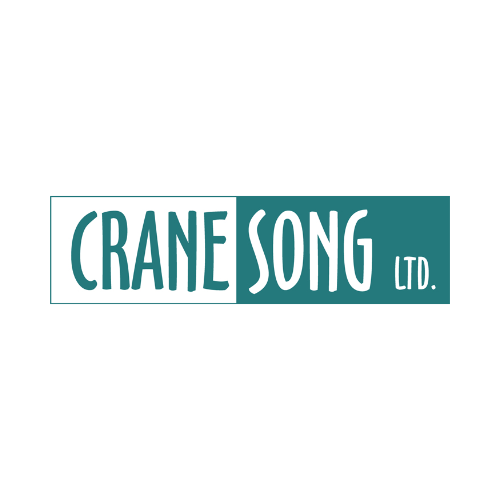 The Crane Song Solaris boasts 3 analogue outs with two stereo balanced and headphone out. The Main output includes discrete output amp with a stepped attenuator and a max output of 24dBu. A secondary balanced output has a fixed level of +18dBu. The third headphone/amp output features its own stepped attenuator. 19" standalone D/A converter with the latest Quantum Digital to Aanlogue conversion Technology.